Halloween is here again and preparation is in earnest. We love Halloween! The costumes, the fun, the food, the eerie spots to visit; all add to the beauty and fun associated with the season. The month of October is synonymous with Halloween which for many people is the best holiday period to look forward to. So as the event draws near, what plans are you making? 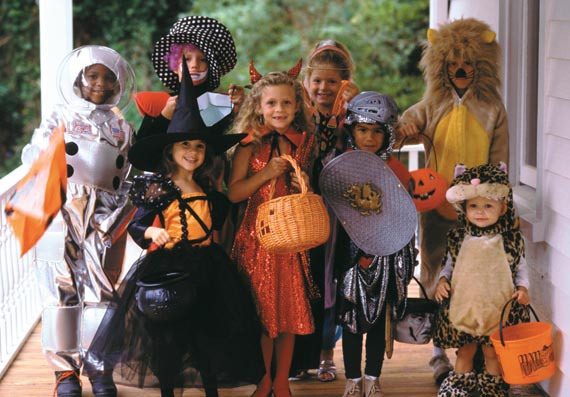 Are you planning to outdo your friends and family on the costume level? While you are making your plan, we have put together some exhilarating locations you should visit during this holiday. Are you in Long Island or you are close by? These haunted spots described in this article are must-visit locations during Halloween. 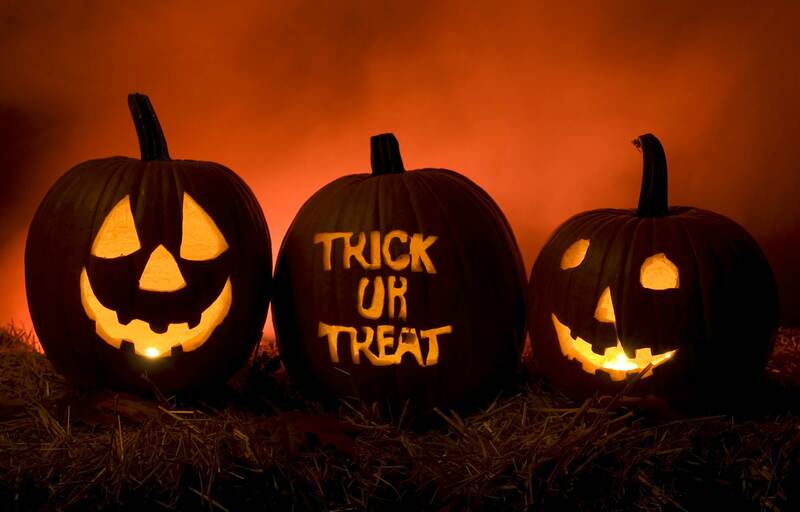 To add more fun to your Halloween, rent a NYC Rich Limo for your excursion. So what are some of the creepy locations to visit during this Halloween? This is located at 14 43rd Street Centereach, New York. Housed in Suffolk County, Centereach High School is the place where James Halverson, a New York fire fighter, was killed in cold blood while he was jogging at the high school track on a bad night in 1997. Since this incidence, it has been reported that the school track has become an eerie place where you have an uncomfortable feeling that you are being watched. Many believed that the ghost of James Halverson still hovers round the place. As a matter of fact, many have reported to have seen the ghost involved in laps around the school track. If you are coming to this location from other cities, you might want to check out JFK Airport Limo Service arrangement for your airport pick up and drop off at the location. Occupying over eight hundred acres of land, the Kings Park Psychiatric Centre is located at West 4th Street, Kings Park, New York. The centre was founded in 1885 and was the overflow facility to accommodate patients from overcrowded hospitals in New York. Kings Park was a self sufficient centre for patients with mental illness. It had a garden, library and morgue. There was a cemetery where those who died on the facility were also buried. During its early years, the centre was regarded as a revolutionary location for patients with mental problems. It was a place for patients who had suffered barbaric treatments and abuse in other hospitals in New York. The centre was more of a rehabilitation centre for mentally ill patients. At some point, the hospital got crowded and became a place of terror and abuse for many patients. It also became the site of multiple deaths during its lifetime. The Kings Park centre has been used as locations for various fictional movies and television programs. Over the years, it has become one of the most famous haunted locations in the city. If you are visiting the Kings Park as a group, you should consider Stretch Limo Service NYC for a fun trip to the centre. This site is at par with Kings Park when it comes to paranormal activity and haunting. Located at Melville, New York, Sweet Hollow Road had fascinated haunting fanatics for decades. The site is reported to be a location for vehicular homicides, suicides, and murders. It was reported that in the 1930s, children from a day camp nearby were murdered in cold blood and that their ghosts has invaded the streets, wandering at night. Close to the Sweet Hollow Road is Mount Misery. This is also another location of paranormal activities and it is the supposedly site of apparitions and multiple ghosts. For your transportation arrangement to Sweet Hollow Road and Mount Misery, you might want to consider a luxury limo service. 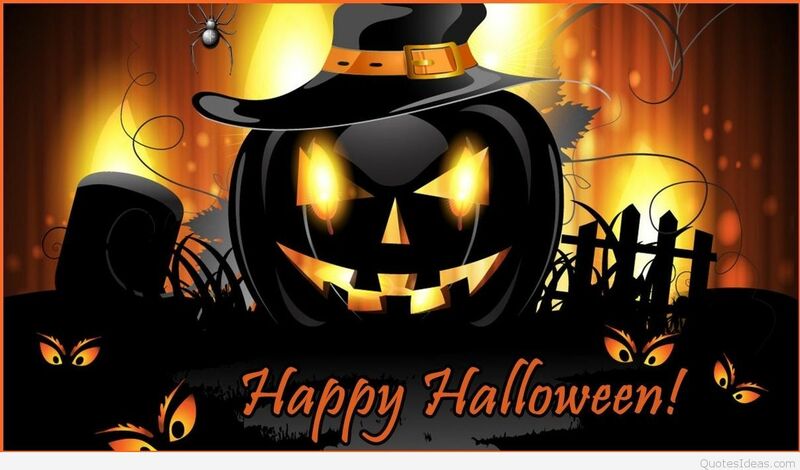 Long Island Limo Rental will be glad to help you have a memorable Halloween this year by arranging an exquisite limo that will take you to all these haunted spots. Call us today to arrange for your NYC Limo Service.